Yoko McCann: July Instagram Round-up! Apparently, I THINK I take a lot more pictures than I actually do. How do I only have ten Instagram photos to choose from in July when I had a super awesome vacation in San Diego which included Disneyland and Comic-con!? I suppose I had my real camera with me, but I am still highly disappointed in myself. This month's theme is spectacular views! 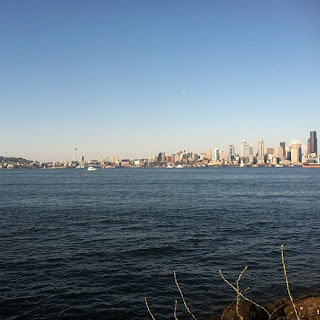 This photo was taken on my birthday from my favorite restaurant, Marination Ma Kai. No filters, people. 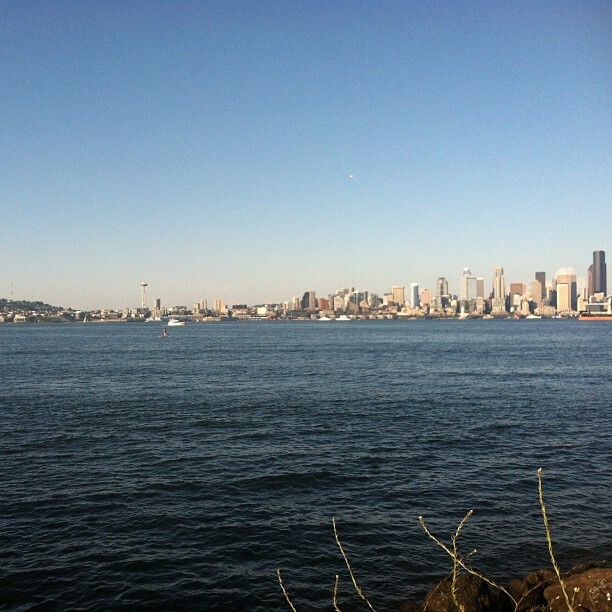 Nothing beats Seattle on a sunny day. There were some pretty incredible mountain views on my flights between Seattle and San Diego. 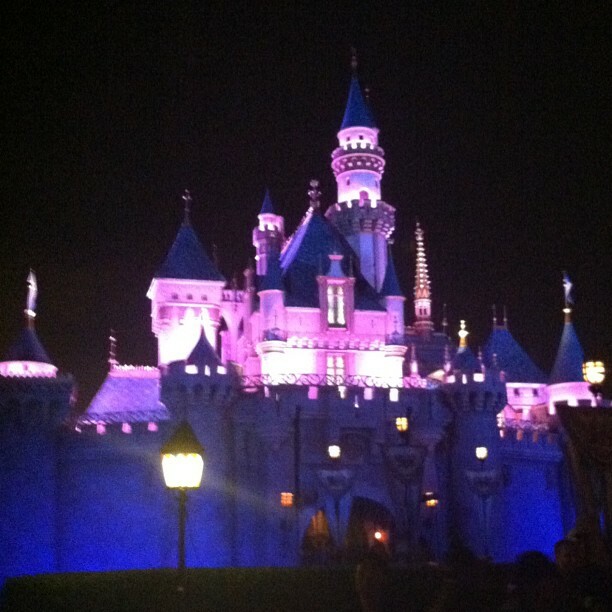 The iconic Disneyland castle, all lit up at night after an amazing fireworks show. Stunning! My goal for August? Have more than ten photos to choose from.